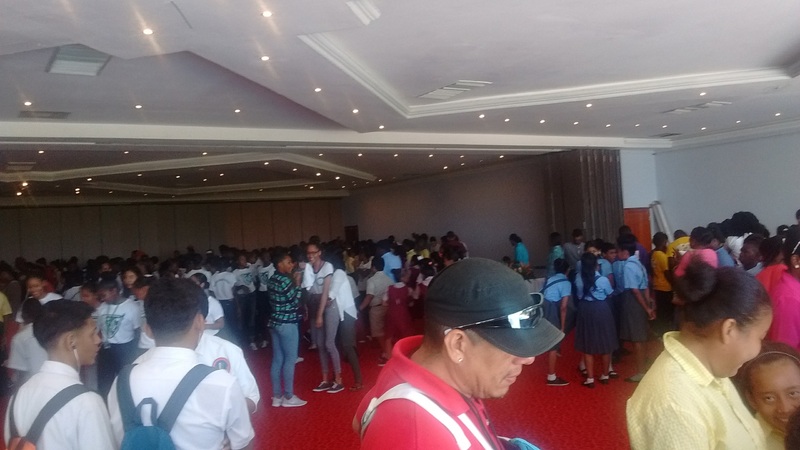 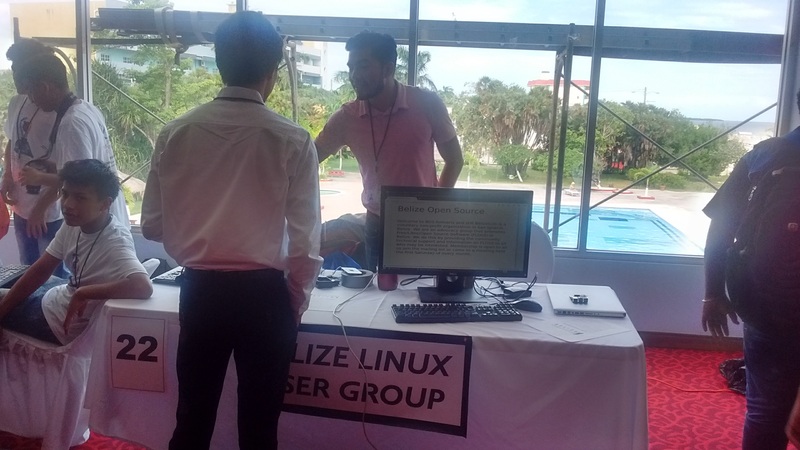 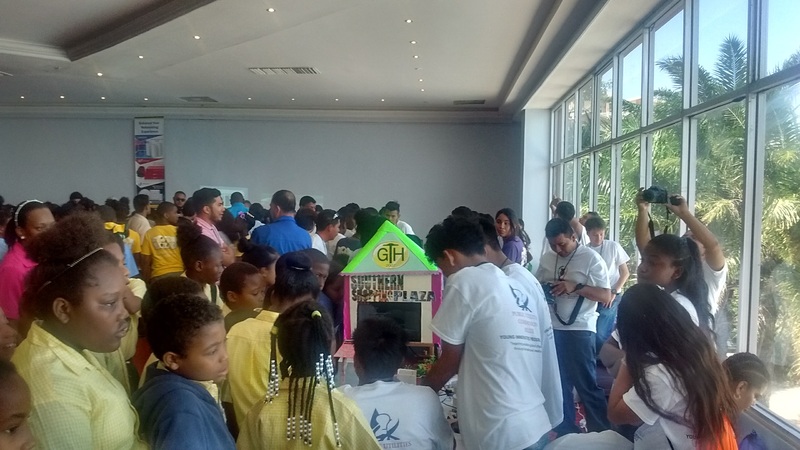 BelizeOS was invited and attended the Belize Public Utilities Commission, 2nd Raspberry Pi Jam. 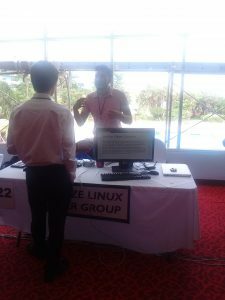 Were we showed a Raspberry Pi 3 running Ubuntu Mate 16.04 and showed attendees how it can be used as a full computer, We also gave away Ubuntu 17.10 DVD to interested persons. 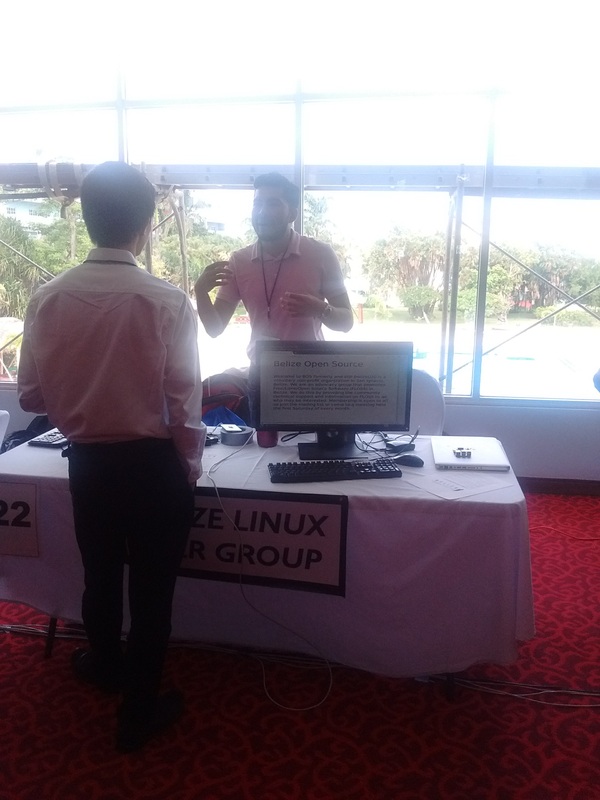 We also demonstrated how a raspberry pi can be used as a captive portal for wireless systems.